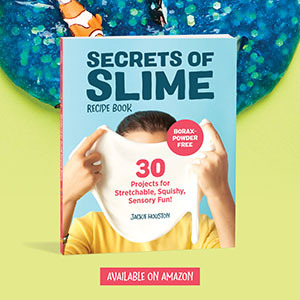 Having two toddlers in my house I’m always looking for easy crafts that both of them can do. Their favorites are anything hand or footprint. 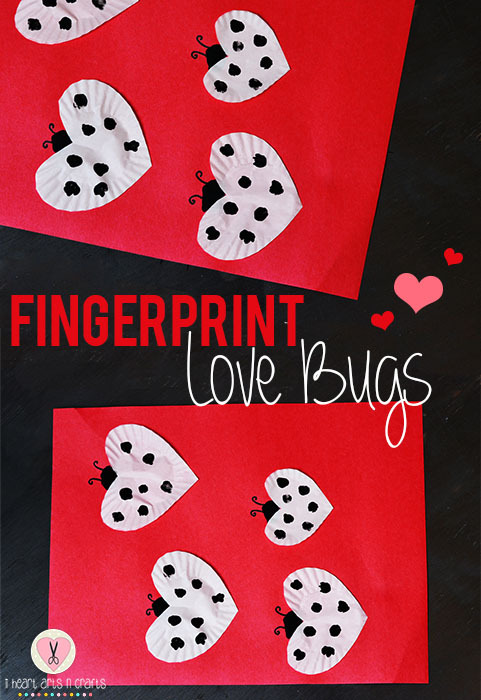 This time I tried out a fun fingerprint craft for Valentine’s Day making these super easy and adorable love bugs! 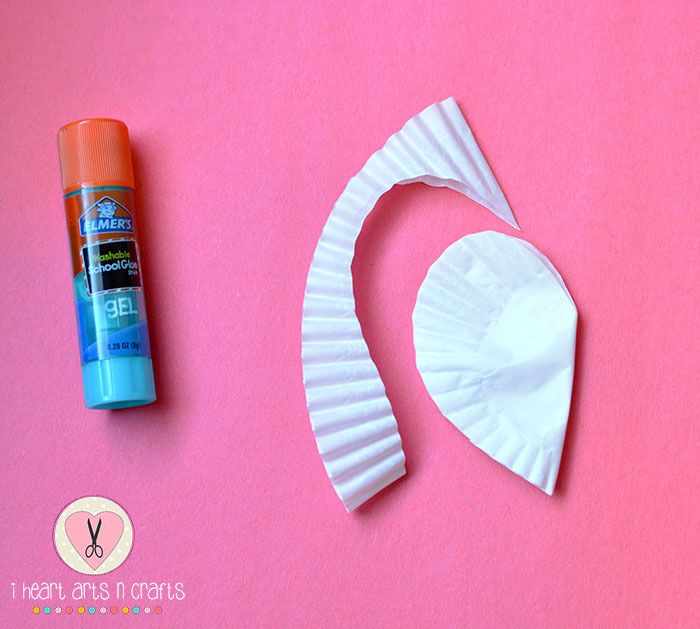 First you’ll fold the cupcake liner in half and cut out a heart. If your kids are older they can do this step. 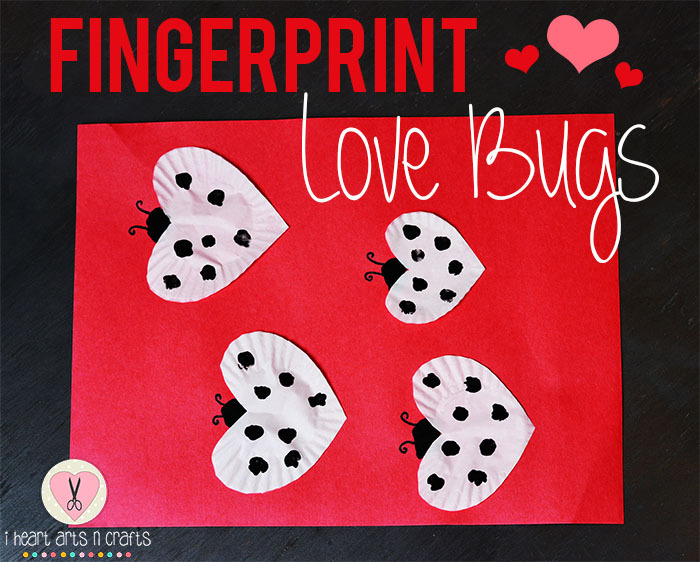 Next you’ll take black paint and use the thumb to make the love bugs head on the construction paper. We did a few of them, after this step glue on the heart shapes for the body of the bug. Next add in some fingerprints on the cupcake liners that you’ve glued onto the construction paper. And add in some antennas. 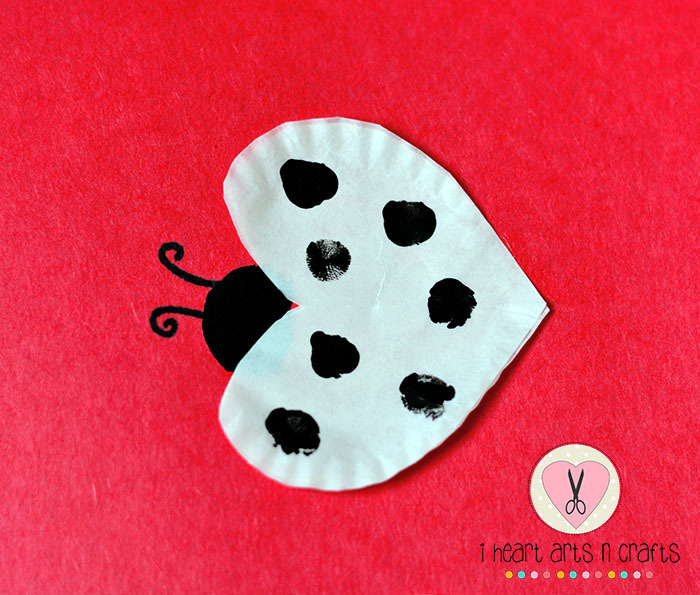 Pin it for later and make sure to follow us on Pinterest for more fun Valentine’s Day crafts!